Run Gum has all of the kick of an energy drink, energy shot or energy chew without the added sugar! Our fruit caffeine gum provides a burst of tropical flavors in your mouth while giving you natural energy from caffeine, b-vitamins and taurine. How is Run Gum different from other energy supplements? Run Gum is a safe energy drink alternative. 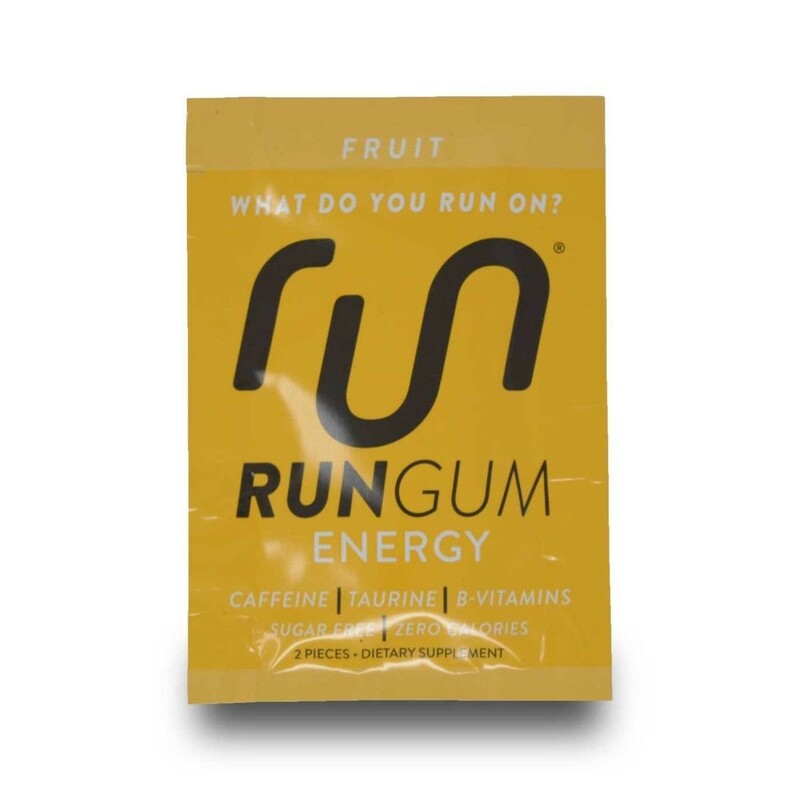 While energy drinks slow you down with liquid, Run Gum is designed to give you a boost without consumption!